Some Indianapolis residents Friday morning voted at early voting sites scattered around Marion County – their first chance to do so in 10 years. The five new sites are the result of a settled lawsuit filed against the county’s election board. 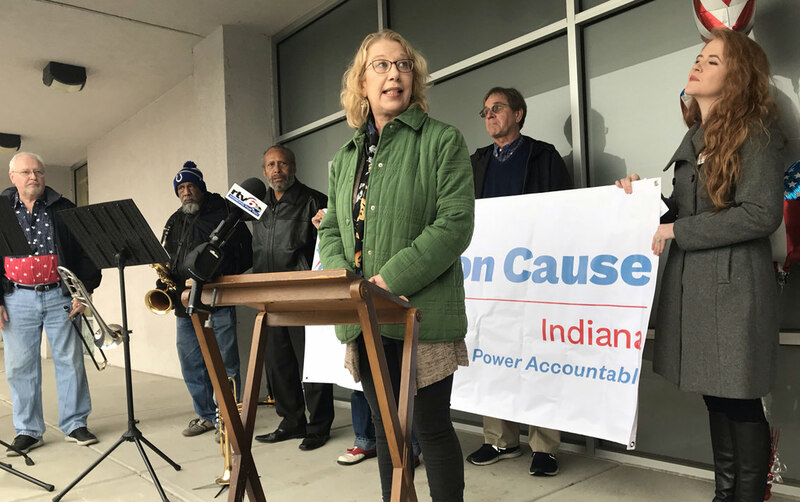 Julia Vaughn is policy director for Common Cause Indiana, a plaintiff in that lawsuit. She says satellite voting sites are crucial because the trip to a single downtown location was unreasonable for too many people. “I’ve heard from senior citizens who abandoned the effort, because they circled the block around the City-County Building for half-an-hour and couldn’t find a place to park that was within walking distance for them,” Vaughn says. While Vaugh celebrated the victory at a voting site on the city’s northeast side, she made it clear that the change might not be permanent. That's because State Attorney General Curtis Hill filed a motion this summer to withdraw the ruling, a request still moving through the court. His office claims the sites were approved through a process that violated state law.